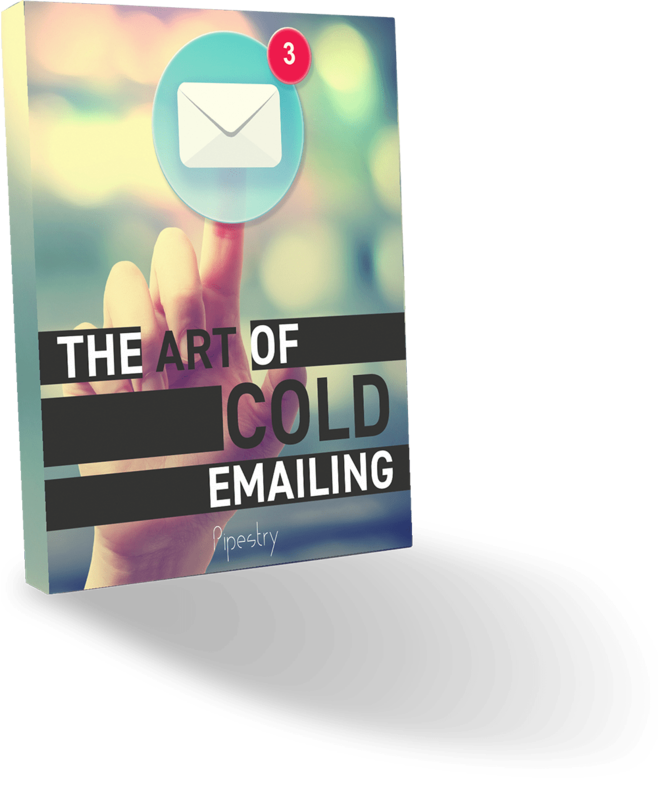 In this extended eBook, we give you all the tips and strategies you need to become a cold email marketing master. From subject lines to opt-out links, this eBook will help you perfect your cold email marketing. So, whether you're a marketing veteran in need of new strategies and a good refresher, or you're just getting started with e-mail marketing —you're in the right place.